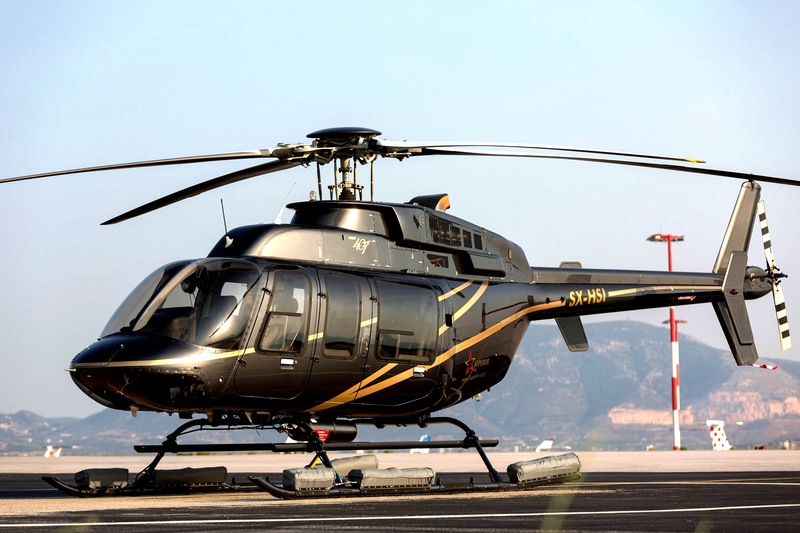 The Bell 407 is a four-blade, single-engine, civil utility helicopter. The blades and hub use composite construction, and provide better performance and a more comfortable ride. 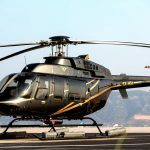 It is frequently used for corporate and offshore transport, as an air ambulance, law enforcement, electronic news gathering and movie making. Luggage compartment dimensions: Heigth left side 50 cm, height right side 45 cm, low left side length 90 cm, high left side length 105 cm, right side length 40 cm, front width 75 cm, rear width 70 cm.